We require warm and enthusiastic people to join our friendly team. 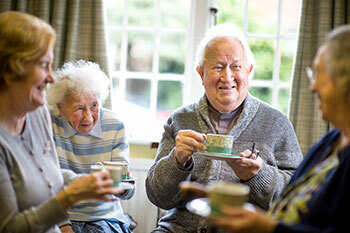 The role is ideal for people who would like to befriend and support older members of the local area. 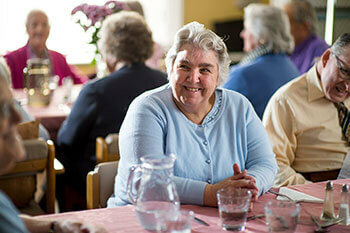 Volunteer befrienders and networkers will be part of our upcoming St John’s Hand in Hand wellbeing initiative. 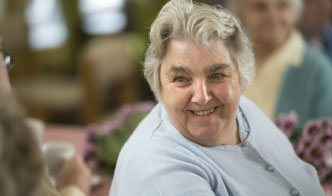 We need passionate volunteers to undertake a unique role in monitoring a database of services, events and activities for local older people. Applicants should be happy to spend a few hours a week (on average) keeping our database up-to-date and liaising with other local organisations. We are looking for someone to support our friendly main office with a range of administrative tasks, covering reception and helping with visitors’ general enquiries. The role is for one or two days a week, but we’re very flexible and could look at role-share.